Lotion enriched with active ingredients. A genuine toning and moisturizing facial treatment. 200 ml / 6,76 FL. OZ. 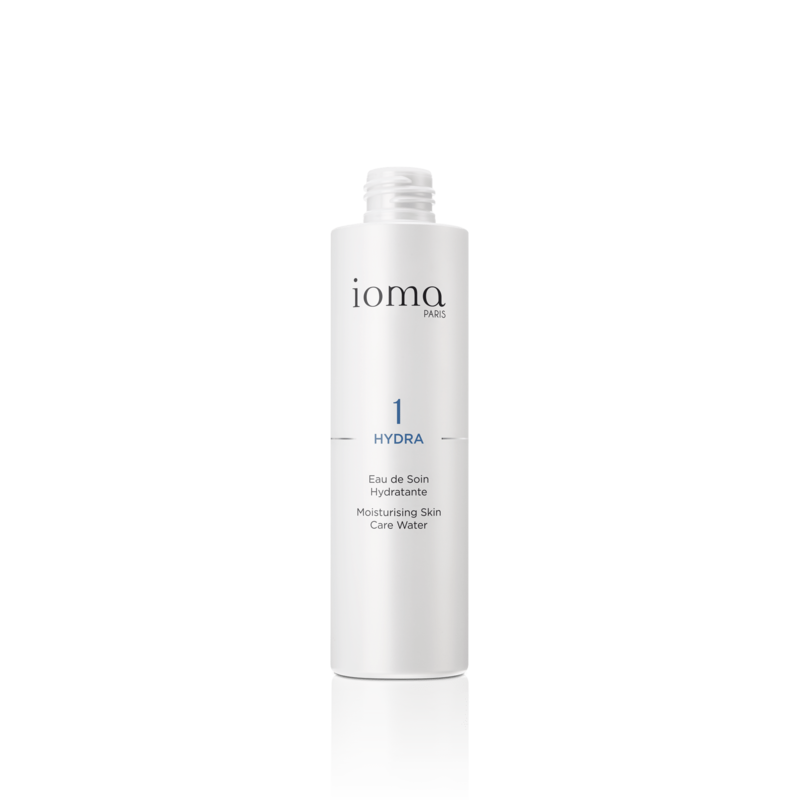 IOMA Moisturizing Skin Care Watter provides freshness and hydration to the skin. This cleansing lotion is a genuine moisturizing and protective facial treatment. 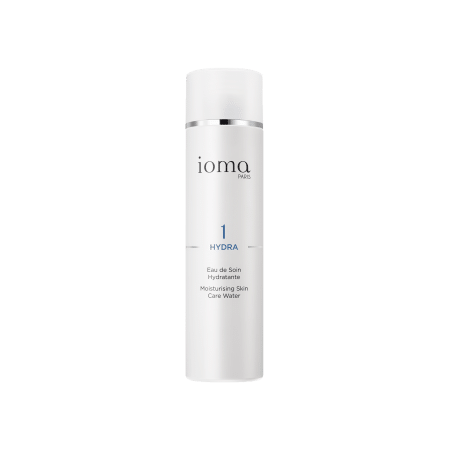 IOMA Moisturizing Skin Care Water is a melt-in fluid for a simultaneous moisturizing and pleasant make-up removal experience. Contributes to firmness and elasticity. 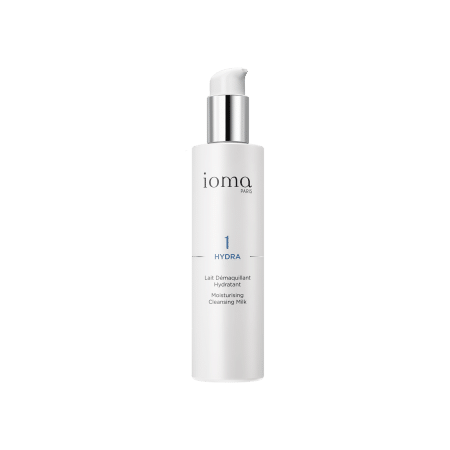 Gently apply the IOMA Moisturizing Skin Care Water to the whole face and neck using a cotton pad. 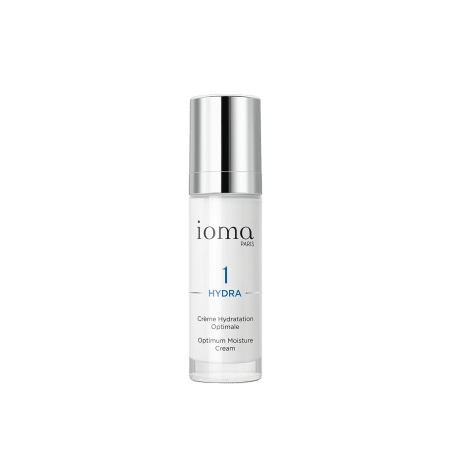 This alcohol-free lotion provides a perfect make-up removal, stimulates hydration and revitalizes skin so that it is soft, comfortable and toned. Browse our selection of recommended products with Moisturizing Skin Care WaterI personalize my Beauty ritual.